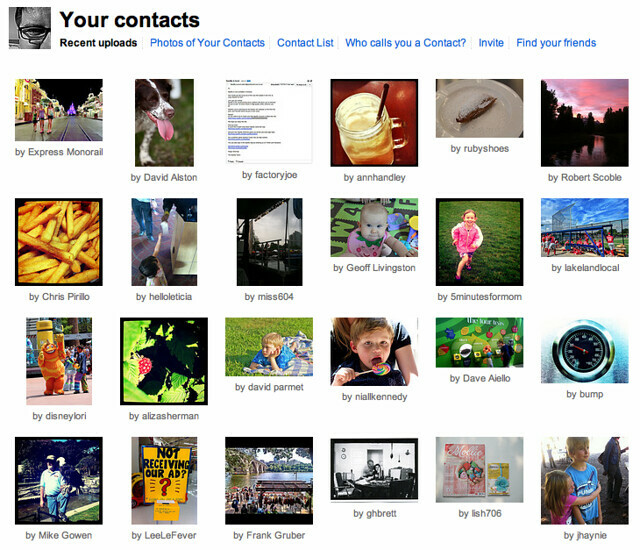 This is a common sight now each time I browse my friend’s photos in Flickr. A large chunk of the photos are from Instagram. Looking below there are eight recent photos from Instagram. It’s a double-edged sword, first it’s great to see people getting back in the habit of sharing photos, but it’s an afterthought for Flickr.